Results of survey taken between Jan 15 and 18 of 73 Urban students regarding the athletic credits system. 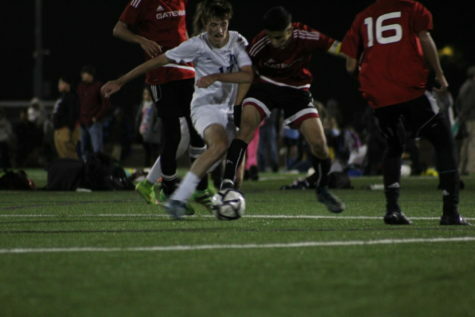 With 26 competitive teams and a wide range of physical activities that occur during class periods and after school, sports are an integral part of the Urban experience. 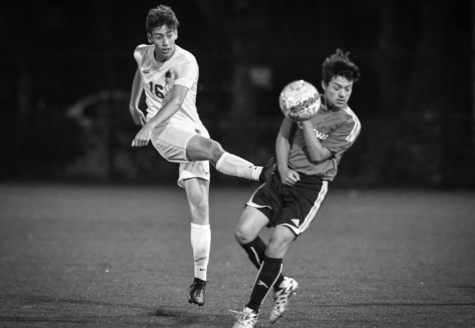 According to Urban’s website, more than 65 percent of students participate in a team sport, while others participate in other athletic classes. 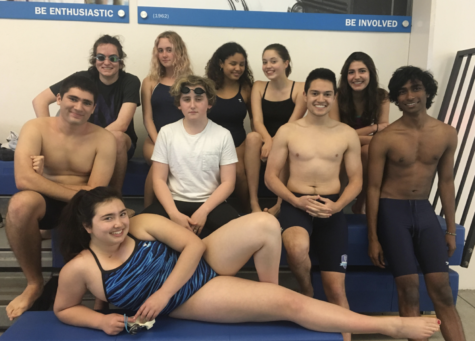 The website also says that “The [athletics] program is designed to promote and affirm the ideals of respect, discipline, integrity, commitment, physical fitness, sportsmanship, leadership and teamwork, while engaging students fully in mind and body”. With those goals in mind, the Urban Athletic Department requires that a student acquires eight athletic credits by the time of graduation, earned either from team sports or athletic classes in and outside of Urban. This requirement has been altered by the athletic department and Charlotte Worsley in recent years. According to Kali Heys, the Assistant Director of Athletics at Urban, in the past “[they] had noticed that sometimes seniors were not getting all the credits that they needed and that students were getting one credit for being on an Urban sports team that practices six days a week and one credit for doing an afterschool PA that met twenty hours in a term”. 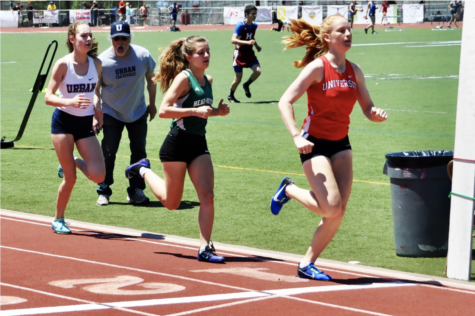 To fix the latter of the two issues, those involved worked to fairly distribute the credits earned through different forms of athletic activity. With this in mind, varsity sports now earn participants 2 credits, as opposed to the previous 1 credit. 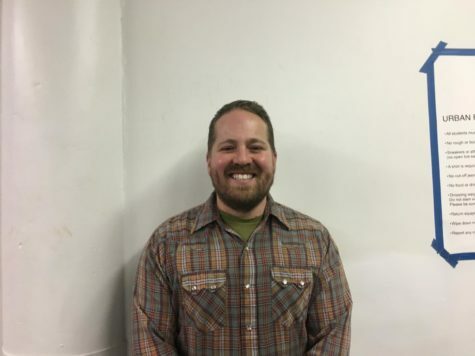 When asked to explain the goals for requiring students to participate in some form of athletic activity, Heys said that “the goal of the program is just to be active. We just want kids to find what they enjoy doing and that they can do throughout their lives in order to be active and be healthy and get moving”. 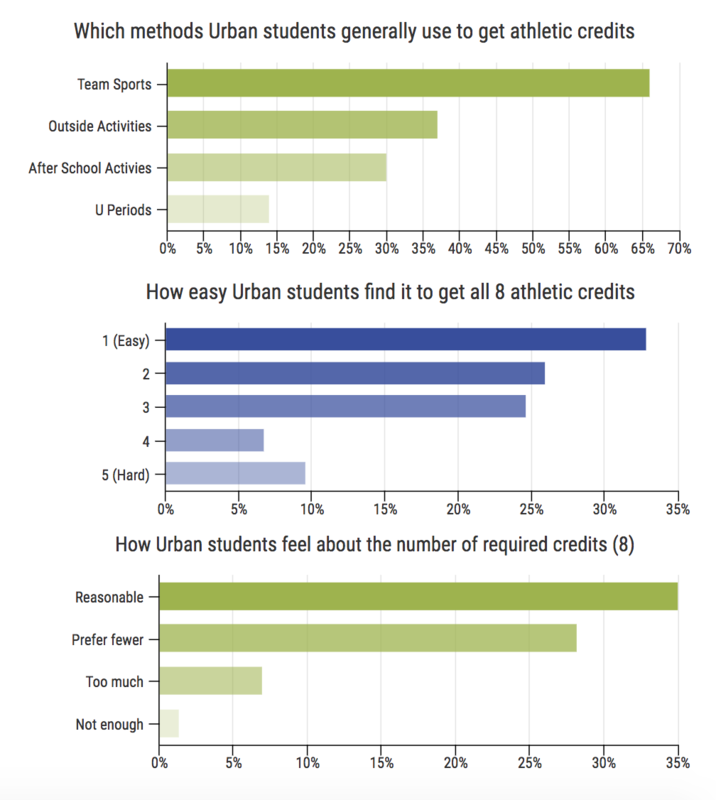 While many students are opposed to aspects of the athletic credit system, a survey of 73 Urban students conducted between the Urban Legend and the Urban Community revealed that the majority of students find the system reasonable. More than 55 percent of students answered that they found the number of credits required to be reasonable and easily attainable. While many students are happy with the system, there is a sizable contingent of disagreement regarding the credit system. Data collected from a survey of 73 Urban students, revealed that students generally enjoy the offerings, but less so the fact that they are required to complete a specific amount of activities. For one survey question, more than 55 percent of students answered that they found the number of credits required to be reasonable and easily attainable, while 36 percent of students expressed some dissatisfaction with the number of credits required. In comparison, only 7.2 percent of students answered a second survey question by saying that they were unhappy with the selection of athletic activities (another eight percent of students responded with specific requests for new offerings). It is notable, therefore, that while the majority of students expressed satisfaction with the activities Urban offers, many students are not happy with the number of credits Urban requires. For those who are interested in the addition of new classes, Heys said that she is interested in “adding more diverse offerings” for athletic activities, and for those who struggle to meet the requirement of 8 credits, it is important to note that “[The school doesn’t] want to hold [the requirement] over [students] head,” as Heys said.